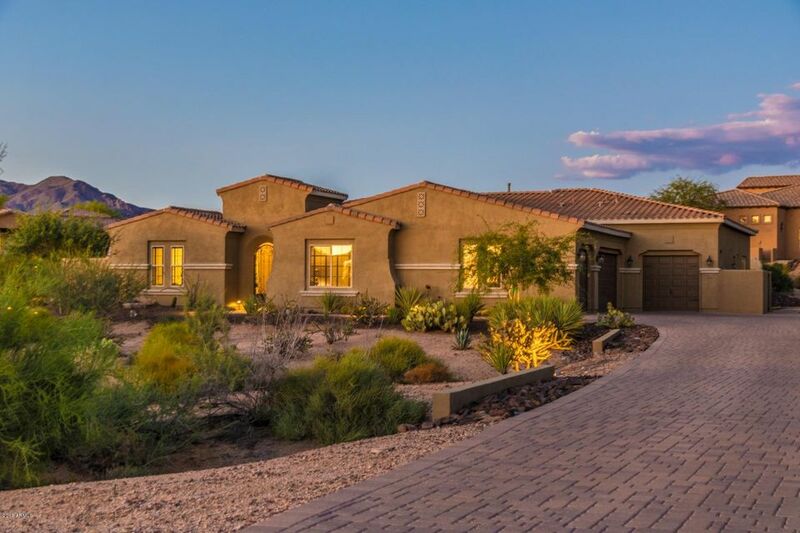 All MIRABEL VILLAGE homes currently listed for sale in Scottsdale as of 04/23/2019 are shown below. You can change the search criteria at any time by pressing the 'Change Search' button below. "Welcome to your new, private desert retreat! First enter through the custom iron gate into your guest's detached casita with paver patio and custom stone fireplace. Next, a glass double front door leads you into an open concept living room/great room with soaring ceilings and professional chefs kitchen. Gorgeous custom hand carved stone accents are throughout. Then, step into a huge backyard with paved patio where you can entertain family and friends. Experience a true indoor/outdoor life style"